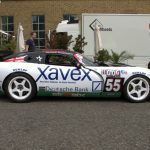 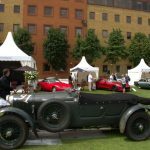 The arrival of the month of June heralds the arrival of summer and kicks off a series of grand classic car events. 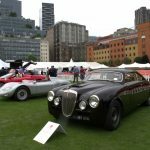 Last weekend saw the automobile opulence known as Concorso d’Eleganza Villa d’Este held on the shores of Lake Como. 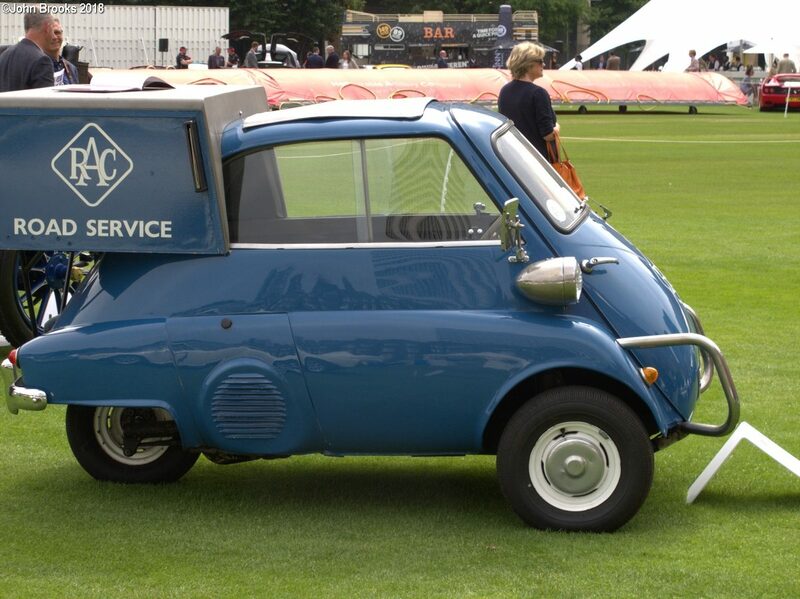 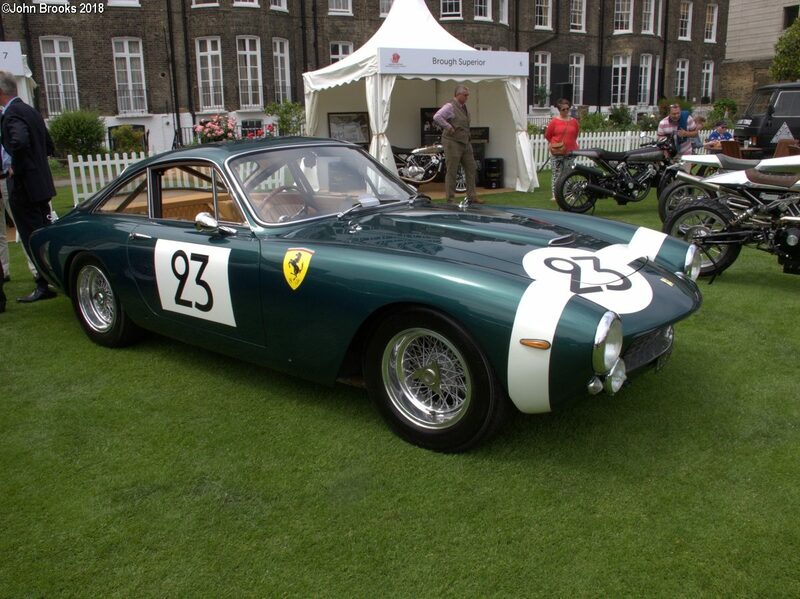 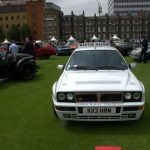 This week features the slightly less grand but no less worthy London Concours. 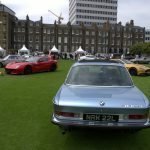 The venue for this event is the home of the Honorable Artillery Company and has been since 1537. 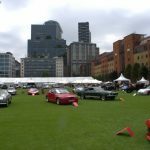 It is an oasis of tranquillity in the heart of the City, London’s financial centre. 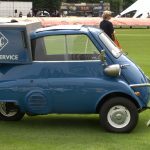 There may not be a lake in view but the Italians don’t have a cricket pitch. 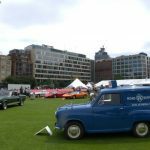 Indeed when one of the soldiers on duty was asked about the proximity of all the windows surrounding the cricket green and the danger of them being broken by a cricket ball he replied that their team was not very good, neither were their opponents. 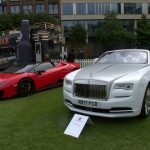 Bit like the current England squad came the sharp retort. 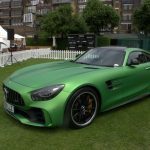 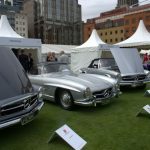 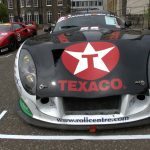 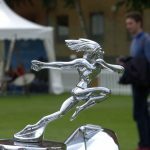 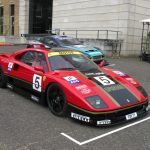 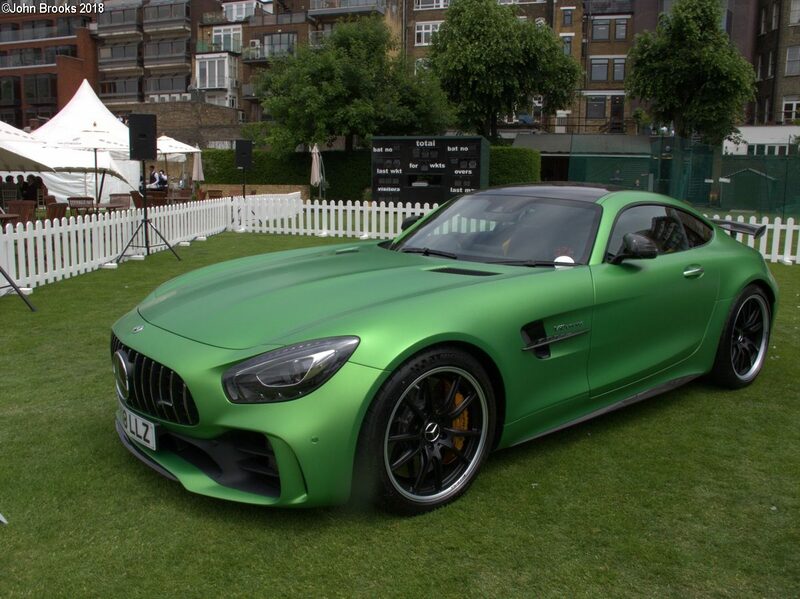 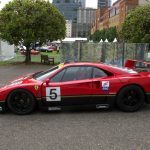 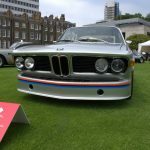 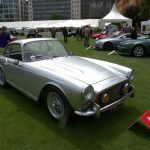 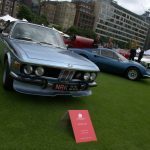 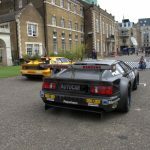 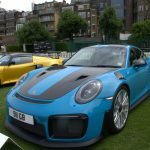 Sporting matters to one side the Concours, now in its second year, has matured and is set to become a firm fixture on the UK’s motoring calendar. 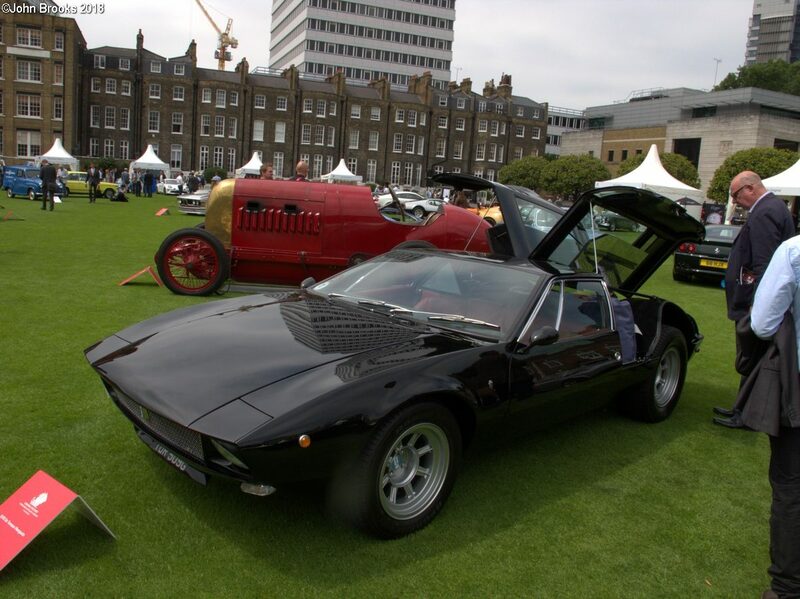 A high standard of exhibits graced the grass, something for everyone to savour. 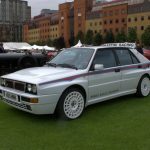 Not all on show were high performance classics, some were a little more workmanlike. 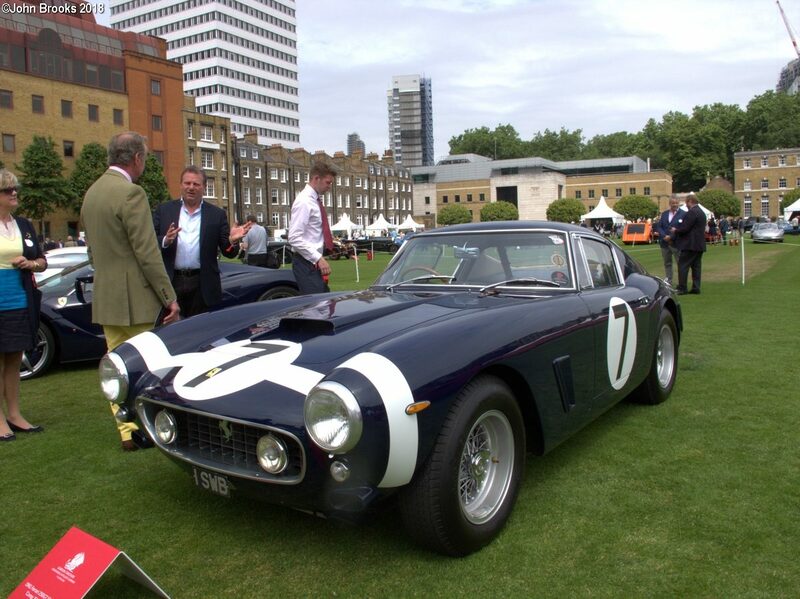 There were a few familiar faces, the ex-Rob Walker Ferrari 250 GT SWB, immortalised by Sir Stirling Moss at Goodwood, now the proud possession of Ross Brawn. 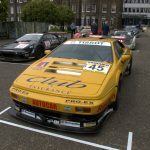 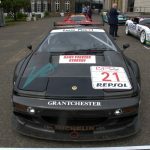 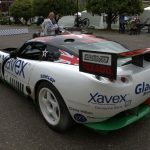 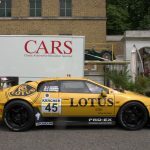 The latest movement in the historic motorsport world, Global Endurance Legends, was also represented by a few GTs, this brace of Lotus BPR challengers attracting attention. 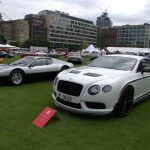 The show takes motoring excellence to the heart of London, it is a great way to spend a few hours in the company of like-minded machines and men………..roll on 2019. 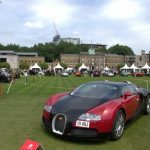 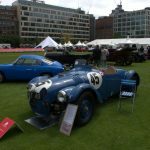 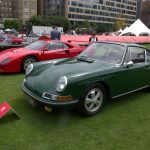 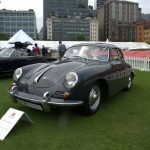 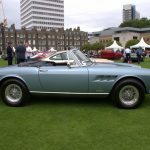 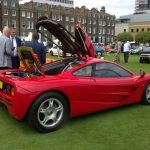 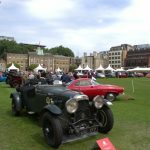 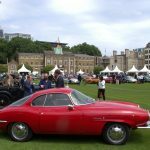 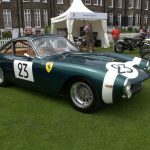 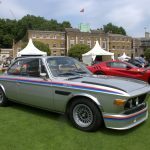 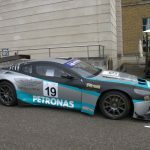 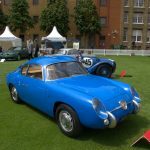 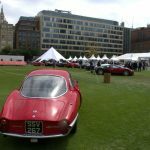 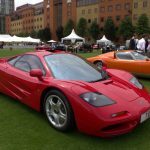 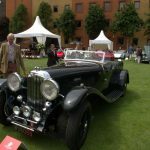 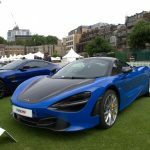 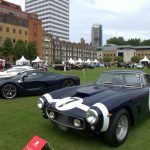 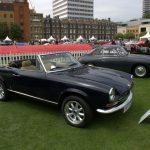 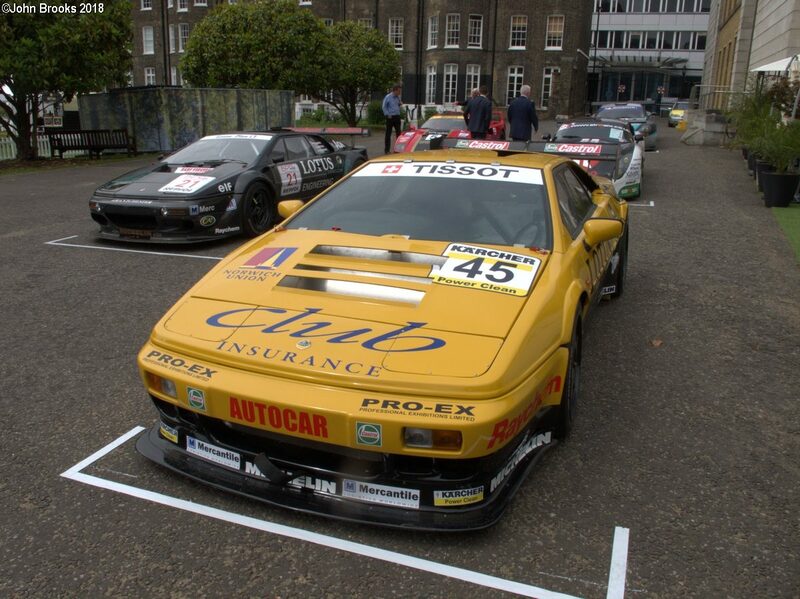 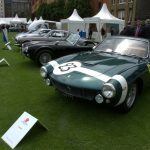 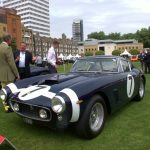 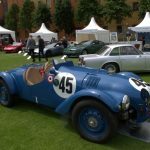 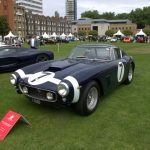 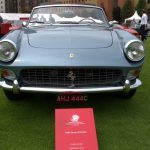 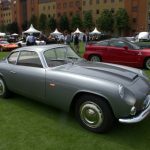 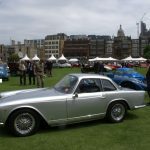 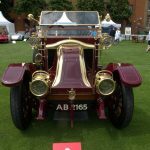 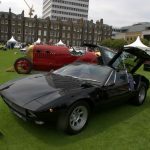 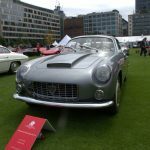 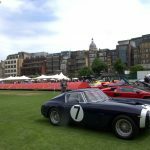 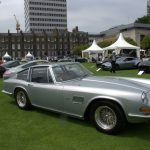 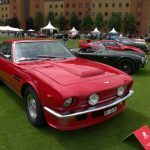 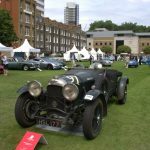 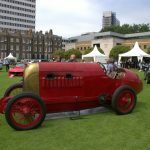 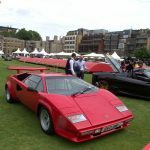 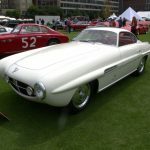 This entry was posted in Notes from the Cellar and tagged Honorable Artillery Company, London Concours on June 8, 2018 by John Brooks.